The Kangaroo Pro is an adjustable height desktop unit that allows users to mount two monitor to the unit via a VESA fitting. The easiest way to convert any existing workstation to a sit/stand workstation. 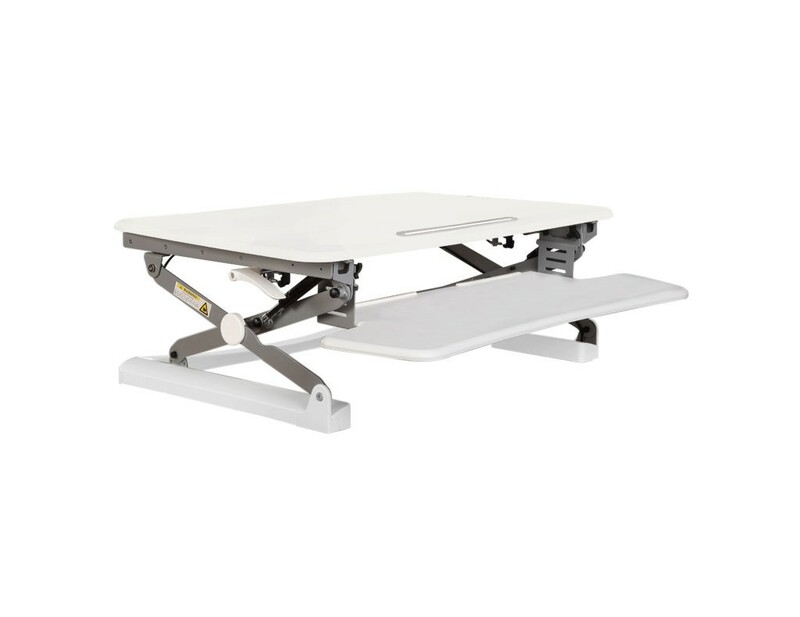 The Kangaroo Elite sits on top of an existing workstation and requires no installation. 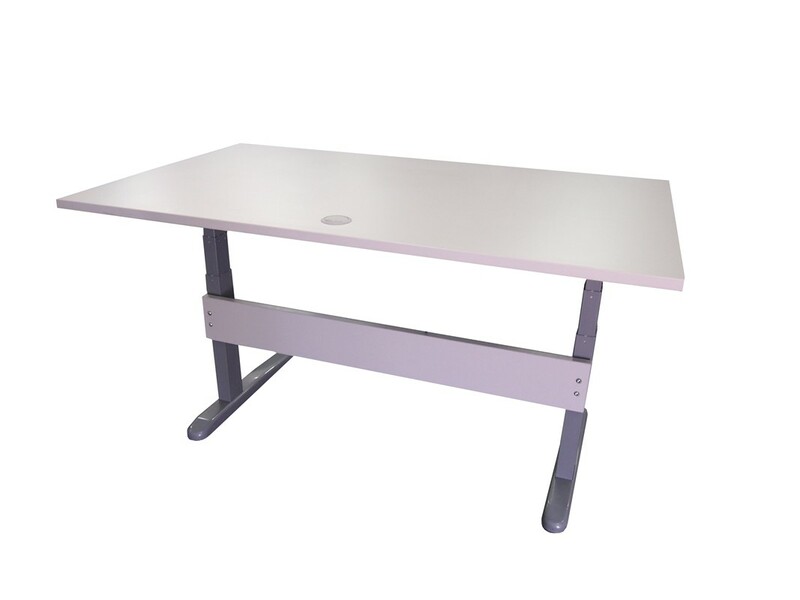 Its keyboard/work platform is extremely stable and is large enough to hold smaller accessories. The Kangaroo Elite includes dual VESA mounts rather than shelves. The Kangaroo Elite includes an additional support leg for added strength and stability. The Kangaroo also works well in a seated position although we recommended increasing your chair height by about 2cm. The Kangaroo Pro offers dual ergonomics, meaning that the keyboard and monitor can be adjusted separately to ensure the best ergonomic position.